Win + Spacebar – Change the language / keyboard layout. This can be useful for toggling between different language layout for your keyboard (e.g. French and English). This can be useful for toggling between different language layout for your keyboard (e.g. French and English). using an English keyboard, I can currently change settings between French and English via the computer lower right corner menu. 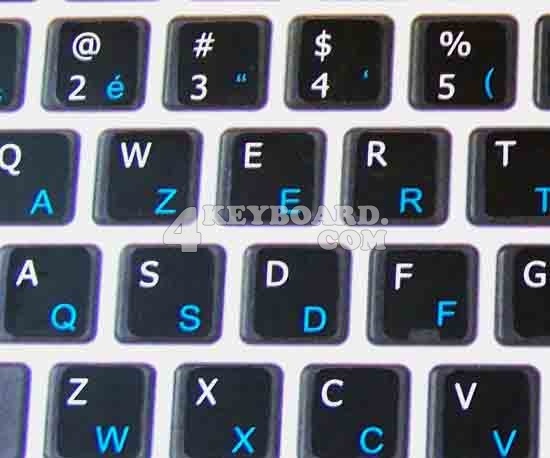 So, if that can be done using an English keyboard, I am assuming it can also be done using a French one as well?